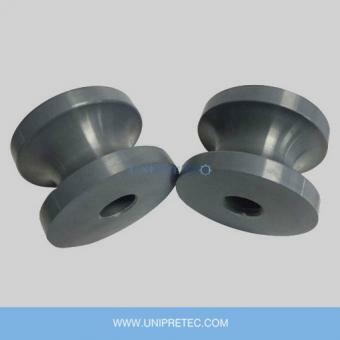 In the molten metal handling industry, hot-dip aluminising is a process for improving the metals' corrosion and wear resistant properties, Ceramic Hooks made of Silicon Nitride is used in this process. 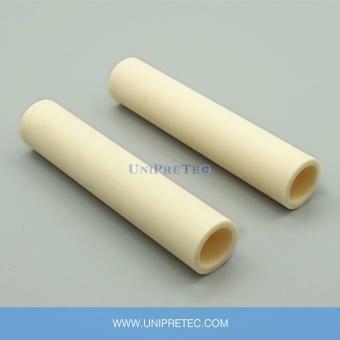 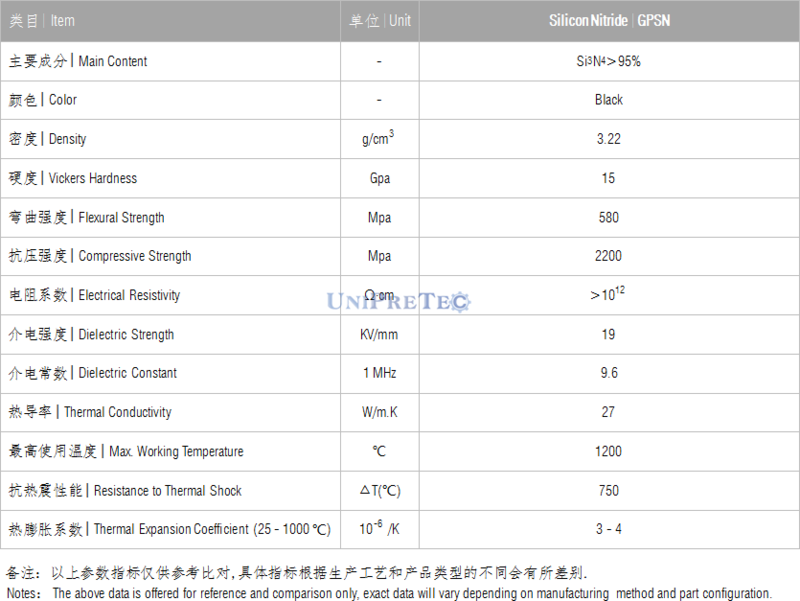 Si3N4 Ceramic is chemical inert, thermal shock resistant and non-wetted by most non-ferrous metals. 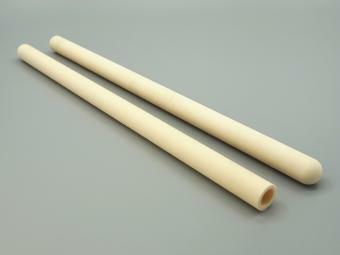 Besides, 1200 degree C is the max. 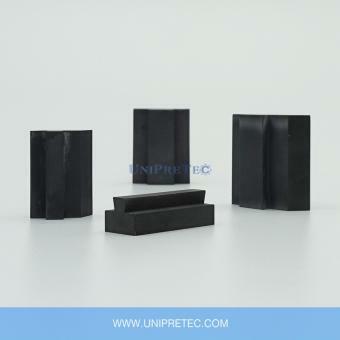 working temperature of Silicon Nitride Ceramic. 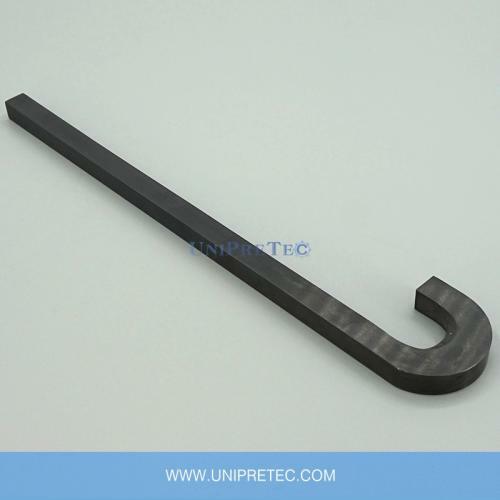 So Si3N4 Ceramic Hooks is a cost effective choice for the application of hot-dip alumising. 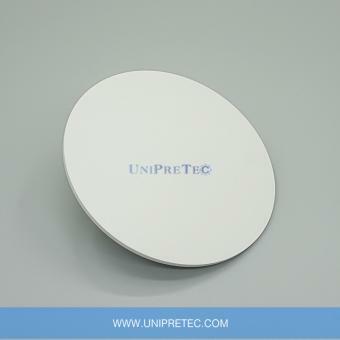 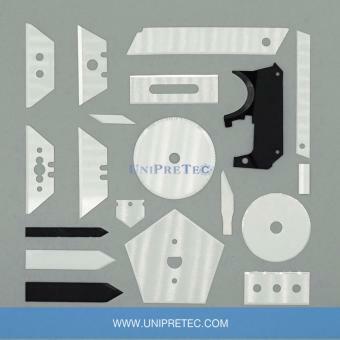 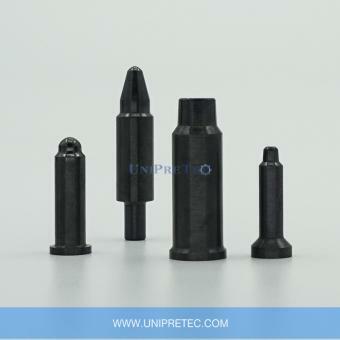 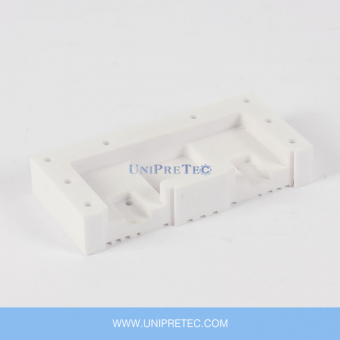 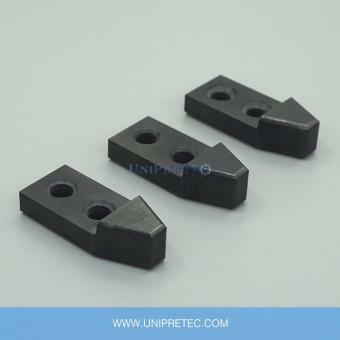 UNIPRETEC is able to manufacture a wide range of hooks, customized design is also available.